Welcome to Chevy Chase At Home! Now Accepting donations for the 10th Anniversary Celebration! See more information, below! 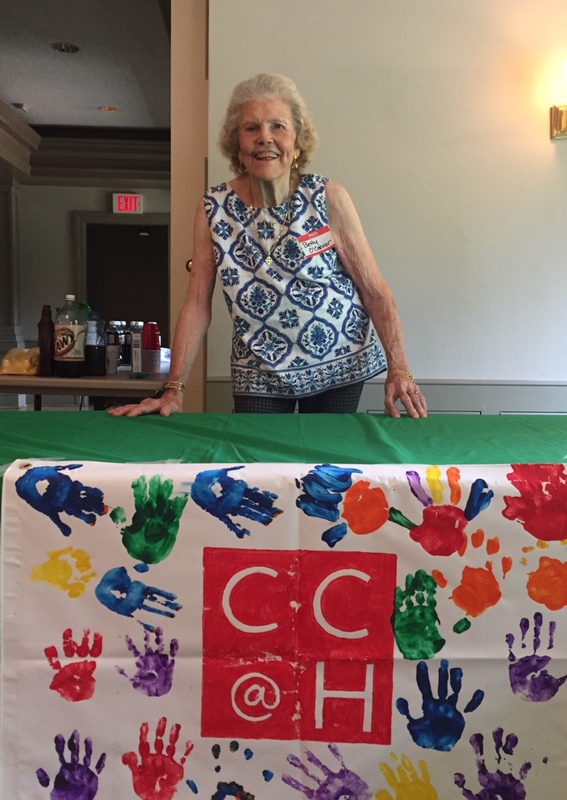 CHEVY CHASE AT HOME is a non-profit, volunteer-driven organization for seniors in the Chevy Chase area to keep us connected with one another and active in our community with neighbors of all ages as we age in place and live at home. For more information, please click on the categories to the left or on red underlined titles. WE’RE 10 YEARS OLD AND STILL GROWING! 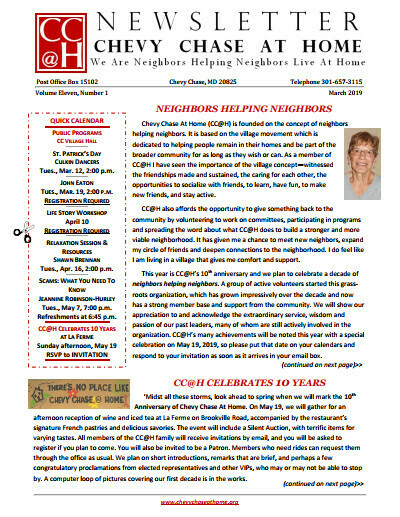 This year Chevy Chase At Home is celebrating 10 years serving older residents of the community. Sunday, May 19, 2019, from 3:00 to 5:00 p.m. Please consider supporting CC@H and this event by becoming a Patron. P.O. Box 15102, Chevy Chase, MD 20825.
please contact Nathalie Bramson directly at nathaliehb@mac.com. 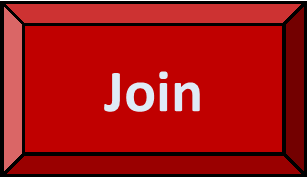 For CC@H Business Supporter Levels, click here. 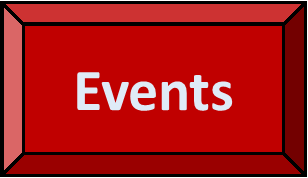 In Depth CC@H news, including Event Calendar to June 1, 2019! CC@H seeks cheerful drivers, friendly visitors, handy helpers, tech wizards and others to assist neighbors, at home. 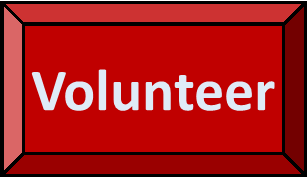 Visit our Volunteers page and/or call the our office at 301-657-3115 to learn more. and other member resources on this website, you must login. Members - Do you need a ride to one of our events? Call 301-657-3115, preferably a week ahead of time. Another way to support CC@H! 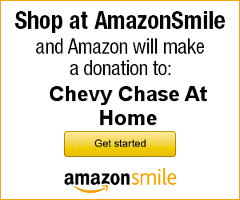 Chevy Chase At Home is registered in the State of Maryland as a charitable organization. A copy of the current financial statement is available by writing Chevy Chase At Home, P.O. Box 15102, Chevy Chase, MD 20825 or by calling 301-657-3115. 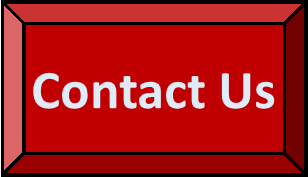 Documents and solicitations submitted under the Maryland Solicitations Act are also available, for the cost of postage and copies, from the Maryland Secretary of State, State House, Annapolis MD 21401, 410-974-5534.